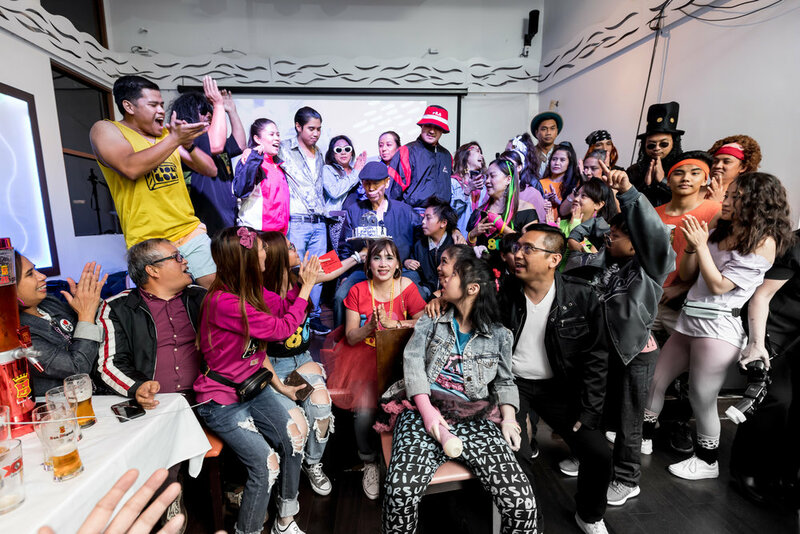 Ivy celebrated her surprised birthday party with a “Let’s Par Tea” theme organized by her daughter Pauline, her family and friends. It was an afternoon of fun, funny, sweet and emotional speeches, games and of course a cup of tea. Everyone enjoyed this special and memorable occasion. It’s full house! It’s battle of the bands finals night at The Noypitz Bar and Grill West Covina. There were 8 bands that competed at the finals. Each band played 5 songs. AMP Staffing Network held their annual Christmas Party at the Reef in Long Beach. It was an evening of fun, prizes and giveaways. 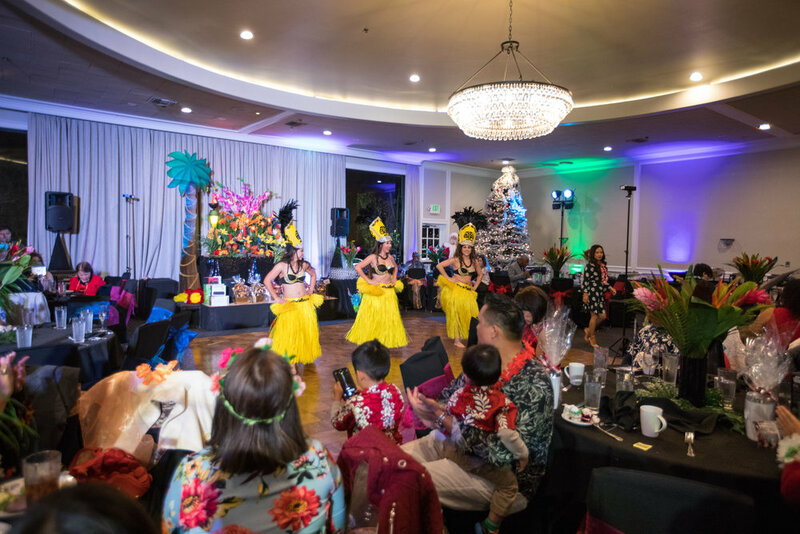 Family and friends enjoyed the celebration with games, singing, Polynesian Dancing, photos with Santa and recognition of employees. There was delicious food, drinks and dancing all night. The children of Lily and their spouses organized this special day to celebrate her 80th birthday. It started with the introduction of Lily and her family, followed by opening prayer, speeches, dance with Lily and special number performed by her children and grandchildren. There was delicious food and dancing all through the end of the night. Celebrating Pablo’s 80th birthday with family and friends. 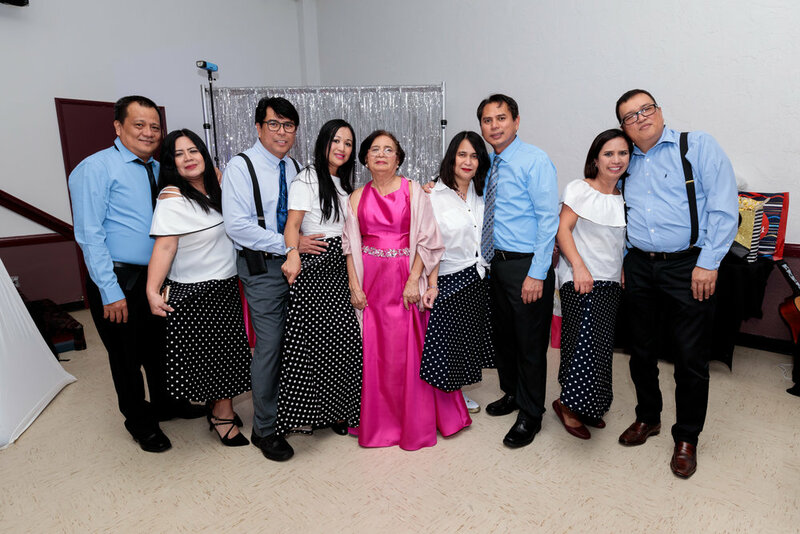 His children organized this special day with fun filled program with the comedian emcee, live band, games, dancing, emotional speeches and delicious food. The theme of the event is the 80’s since he is celebrating his 80th birthday. Charlize and her 18 candles pose for a photo session for her upcoming 18th birthday celebration. Following this session, they are going to practice for their dance number they are going to perform on the day of the event. Maddie and her friends gathered around the hallway before the party started. This is her and her friends posing for a photo. Photographing homecoming for these young teens of Chino Hills High School. 3 bedroom 2.5 bath plus a loft that can be converted into bedroom #4. Upgrades throughout! It’s a beautiful wedding of Staci & Chris held at the residence of Ryan and Danielle Orr. This very special day was attended by their family and friends. Celebrating Leny’s 65th Birthday with her family and friends. It was an afternoon of fun, delicious food, emotional speeches, games and all night dancing. Her children and their spouses together with her loving husband organized this memorable day. It’s a beautiful and exciting wedding for Sheryl and Seph with all their relatives and friends invited to celebrate this wonderful day. Adam plays various instruments and he is a member of the high school band. He likes to pursue a career in criminal law. She wanted her senior prom pictures to have a background of overlooking the hills. It was bright and windy during our photoshoot but we were able to create memories that would last a lifetime. This is a beautiful home located in the Preserve Community in Chino. It’s a corner lot home, in a quiet street and with upgraded kitchen. I started capturing these prom memories at Carissa’s home. We shoot around their beautiful home- at the backyard where they have the garden arch, by the pool, & the front yard. We then proceeded to meet with their friends to take more photos after. I photographed Cameron for his senior portrait around Downtown Chino. He is passionate about basketball and he is also a star player at Damien High School in La Verne. 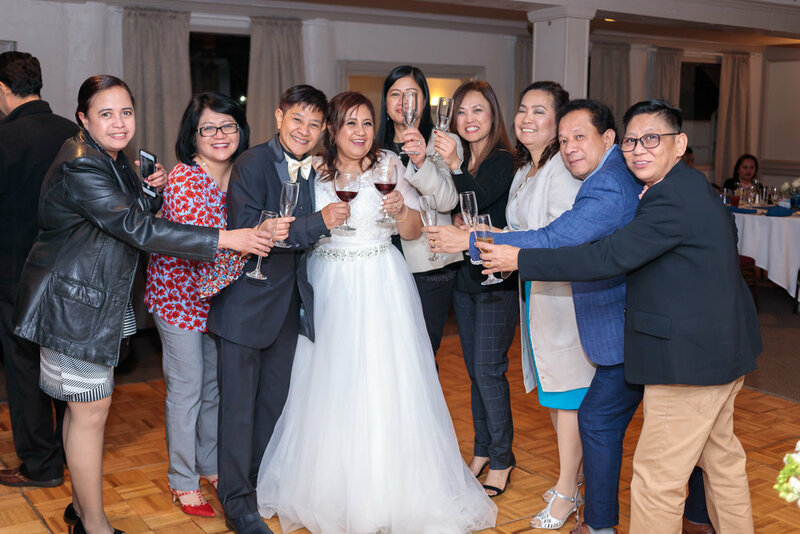 These high school classmates were reunited after 30 something years at one of their own classmates' wedding. Armie & Svetlana has known each other since high school. Everyone had fun and stories to tell all night. I photographed this Adult Residential facility in West Covina, CA. Located in a nice neighborhood and easily accessible. This will be on the market soon. Do you want more pictures? Follow me at my social media.